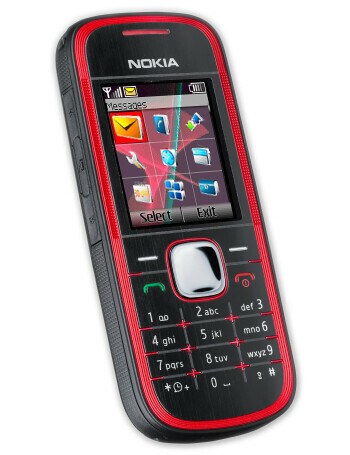 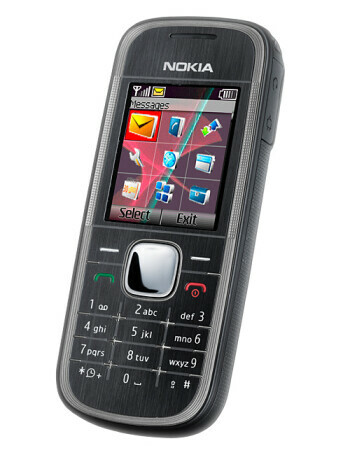 The 5030 is Nokia's first phone from the XpressRadio series. 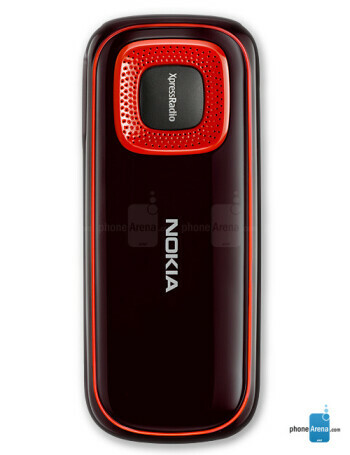 It has an internal FM antenna. 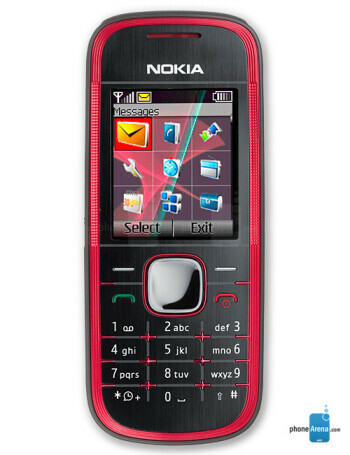 Other features include 65k color display, Organizer, Flashlight and SMS messaging.